We are Missionaries! God has given us the gift of following Christ in communion of life and proclaiming the Gospel to all creatures (CC 4). 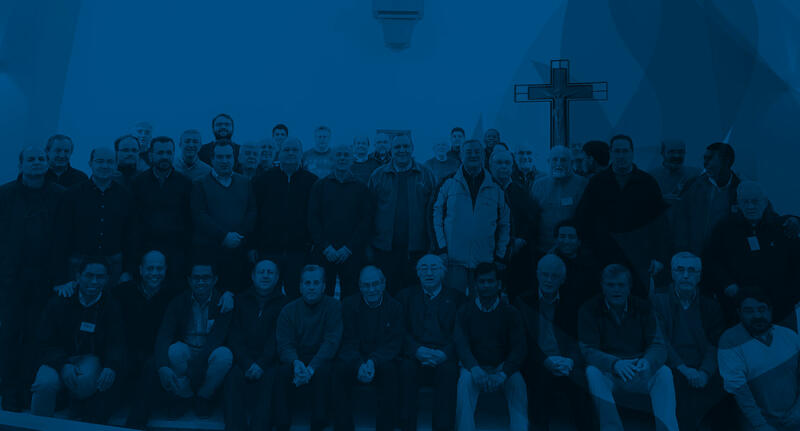 Within the Congregation of Missionaries, Sons of the Immaculate Heart of Mary, we are born the Province of Fatima starting from the previous organisms of Portugal, Spain (south) and the United Kingdom – Ireland. This new organization has a charismatic purpose: to transform our structures to enhance the community’s own inner dynamics to enable us to better respond to the calls we receive in today’s World. We want to be faithful to our vocation and to respond to what God, the congregation and the world call forth from us.